A full list of treatments are listed below, if you have any questions regarding treatments please get in touch. A customised treatment at every step, based on the Dermalogica’s Face Mapping analysis, it is unique to you and includes customised exfoliation and extraction, a luxury face, head and shoulder massage are also part of this treatment. This treatment is ideal for clients concerned with the signs of aging. Ideal for dry, sun damaged aging skin in need of nourishment, regenerating and energising. Each treatment will be designed for the clients individual concerns using a variety of highly professional and advanced Dermalogica products, a luxury face, shoulder, scalp and hand massage are also part of this treatment. An express facial designed as a skin care lesson, including double cleanse, exfoliation, massage, mask and moisturise, this treatment is an ideal boost to your daily skincare routine. Enhance your eyes and brows with a tint and shape. For all tinting a patch test is required 24 hours prior to the treatment. 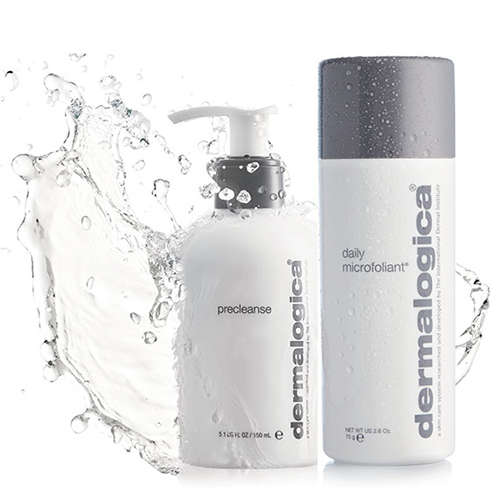 Dermalogica is a skin care system researched and developed by The International Dermal Institute. Dermalogica’s Body Mapping provides a deep look into your skins health. All products are non-comodogenetic and contain no mineral oil or lanolin no irritating artifical colours or fragrance, alcohol or formaldehyde. These body treatments detoxify the body, de-stress the mind and revitalise the skin. A luxuriously bespoke treatment for all mums to be, using Dermalogica products, this includes a back massage, a facial with face and scalp massage, hand and foot treatment, comfortable and relaxing for all stages of pregnancy after the first trimester. This treatment is both beneficial for stress relief and purification of the back and leaves the skin smooth while helping to combat any breakout activity and relax the muscles. 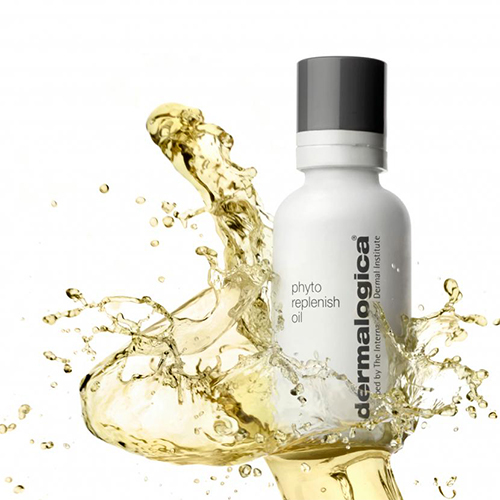 Smoothes away dulling debris whilst restoring vital nutrients to tired skin it’s aromatherapy oils help smooth skin, relax stressed muscles and sooths senses. Deep relaxing massage for muscular aches and pains. Deep relaxing back, neck and shoulder massage for muscular aches and pains. Deeply relaxing massage using essential oils specifically blended to suit your individual requirements. Deeply relaxing back, neck and shoulder massage using essential oils specifically blended to suit your individual requirements. The ancient art of zone therapy, an extremely relaxing therapy rebalancing the whole body by breaking down toxins and maintaining a natural flow of energy. An extremely effective treatment for relieving the stresses and strains of modern day life it helps to release blockages and relieve muscular tension, leaving you feeling calm, relaxed and uplifted. An instant all over tan with no streaks or damage to your skin. Waxing treatments using a blend of natural wax. A quick and thorough treatment by an experienced therapist using gentle after-wax products that leave your skin feeling smooth and soft. Manicures and Pedicures using the CND Vinylux (standard polish) and CND Shellac (gel polish) products. these hours please ring to discuss.